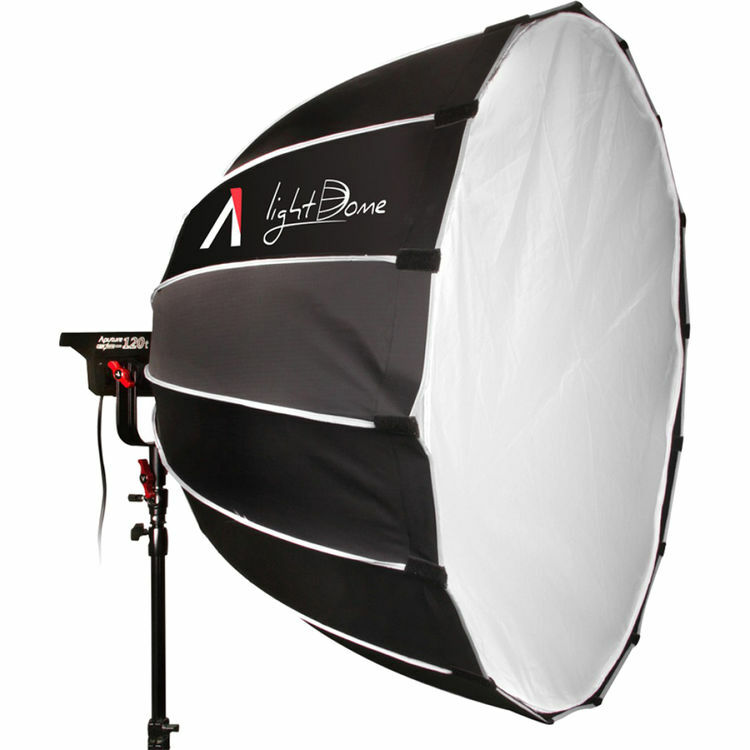 Looking for a super soft light source for your videos? 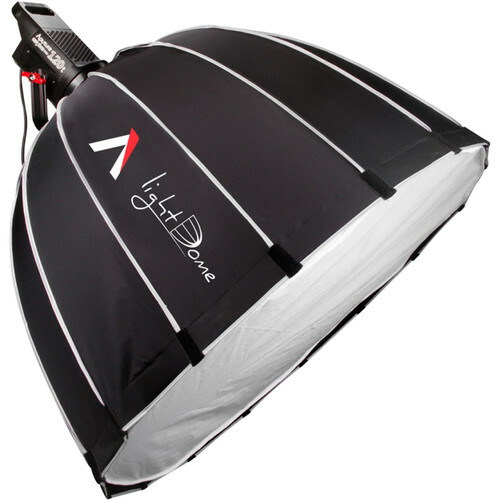 Look no further than the new Aputure Light Dome! 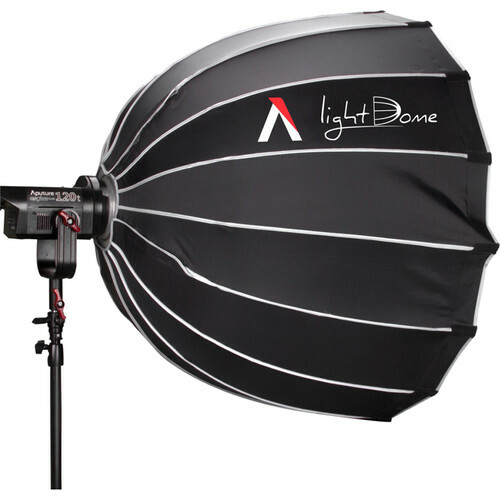 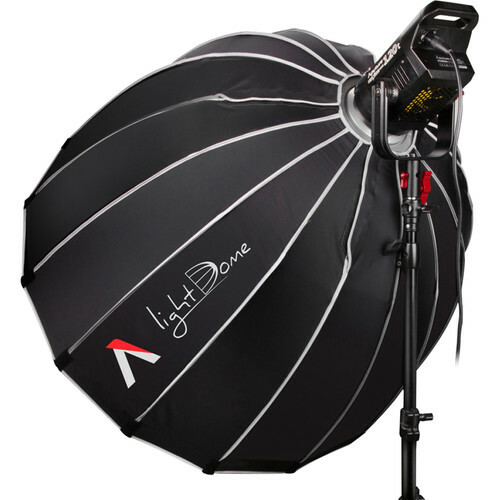 The Aputure Light Dome is available at B&H Photo Video.